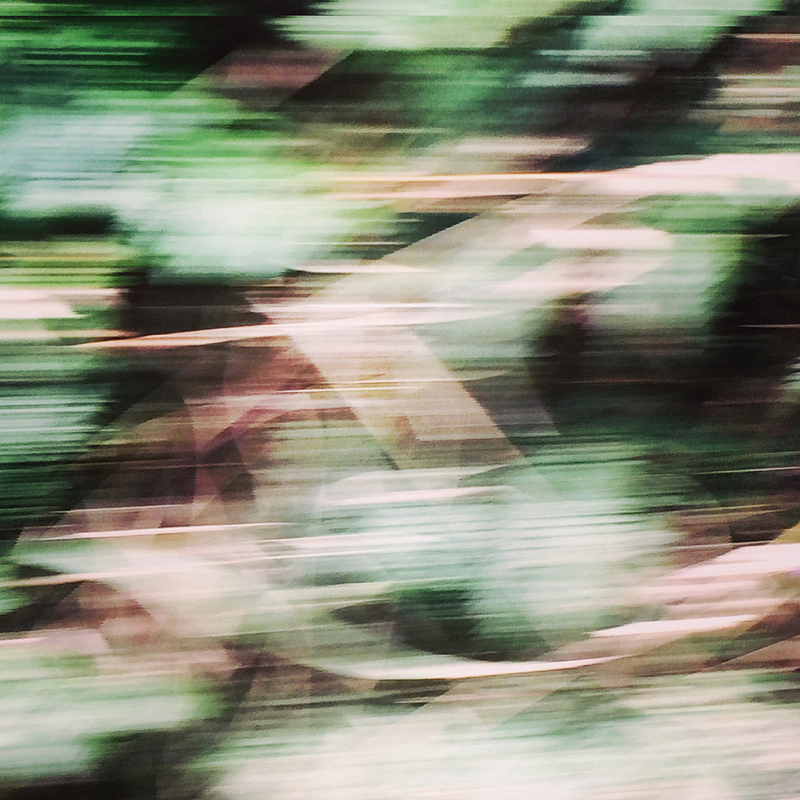 I’m really happy to say that LensCulture have shared an image from my series ‘Cornish Roads (hedges), in Flow’ in the competition gallery for their Earth Awards 2015! 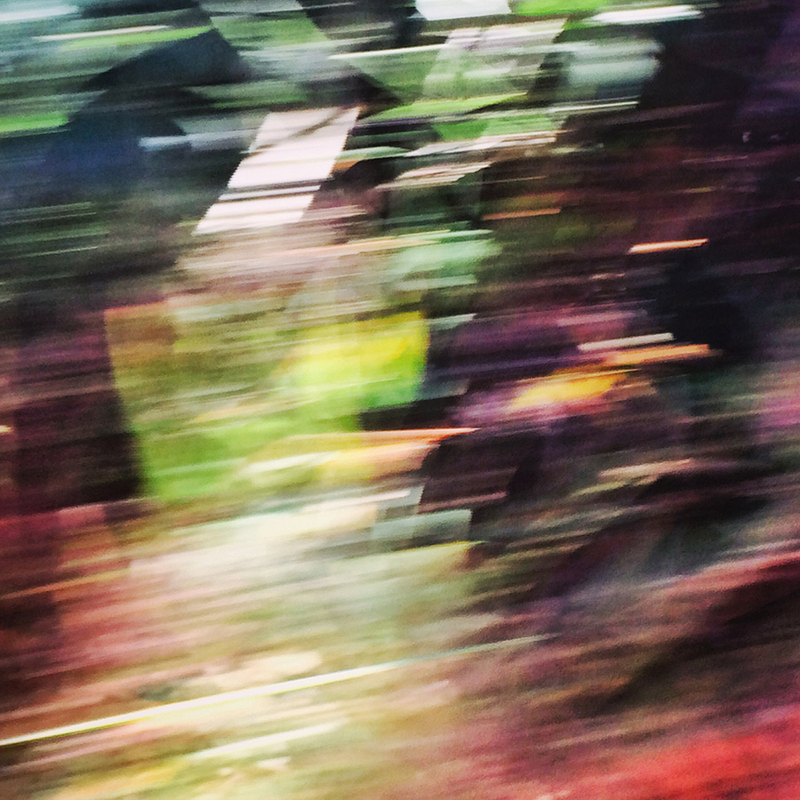 Shot entirely on an iphone5s ‘Cornish Roads (hedges), in Flow’ is an abstract study of time, colour, movement, and the flow-state, captured in the vibrant hedges that line some of Cornwall’s twisting ancient roads. You can see the series in full on my LensCulture profile, and also my website. The other work you can see here is by Christina and Eusebio Saenz De Santamaria, Christian Vizl, Joshua Sainana, and Heiko Hellwig. To see more entries featured in the online gallery click here. 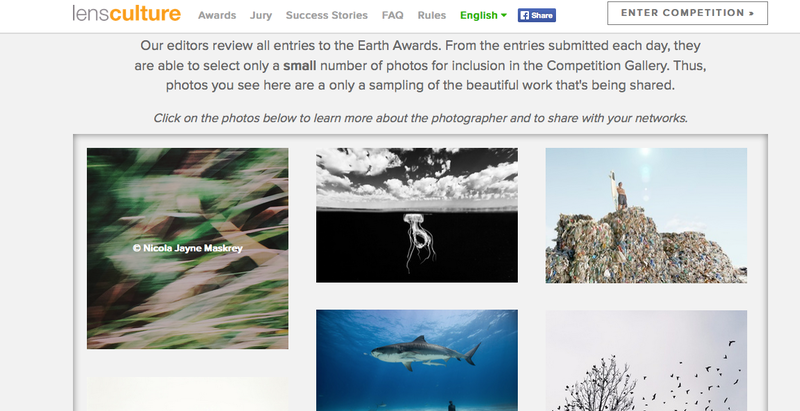 The inaugural LensCulture Earth Awards is their first call for photography focused on the planet. LensCulture are awarding $25,000 in cash grants as well as video projections at international photo festivals. From artful and conceptual examinations of our diverse relationships to Earth, to journalistic exposés of environmental concerns or the stories of the good work being done to address them, photography is a force that defines how we see—and live in—the world. 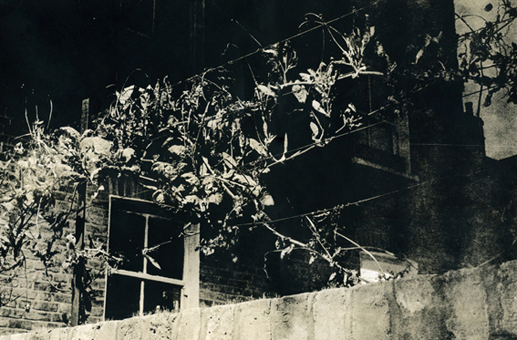 LensCulture is one of the most authoritative resources for contemporary photography. They are committed to discovering and promoting the best of the global photography community. They look for exciting work from every continent, and from diverse points of view: documentary, fine art, nature, photojournalism, activism, street photography, sports, fashion, poetic, personal, abstract and human. Cornish Roads (hedges) in Life Framer Award! This image from my series Cornish Roads (hedges), in Flow was selected for the winners shortlist of Theme 5 – Colours of the Life Framer Edition II Award, judged by Evgeny Tchebotarev – cofounder of the 500px online photography community. 500px is aimed at aspiring and professional photographers, with 10 million monthly active users. It is an incredible place to find inspiration and connect photographers with one another. Two images from my newest body of work ‘Cornish Roads (hedges), in Flow‘ have been selected for inclusion in the exhibition Colour burst by PH21 Gallery, Budapest. Colour burst is a juried international exhibition of photographs that use colour as an integral, formative aspect of their photographic meaning – colour by signficance. The exhibition runs from February 19 – March 11, 2015 at PH21 Gallery’s new gallery space in Ráday Street: PH21 Gallery, H-1085 Budapest, Ráday u. 55. 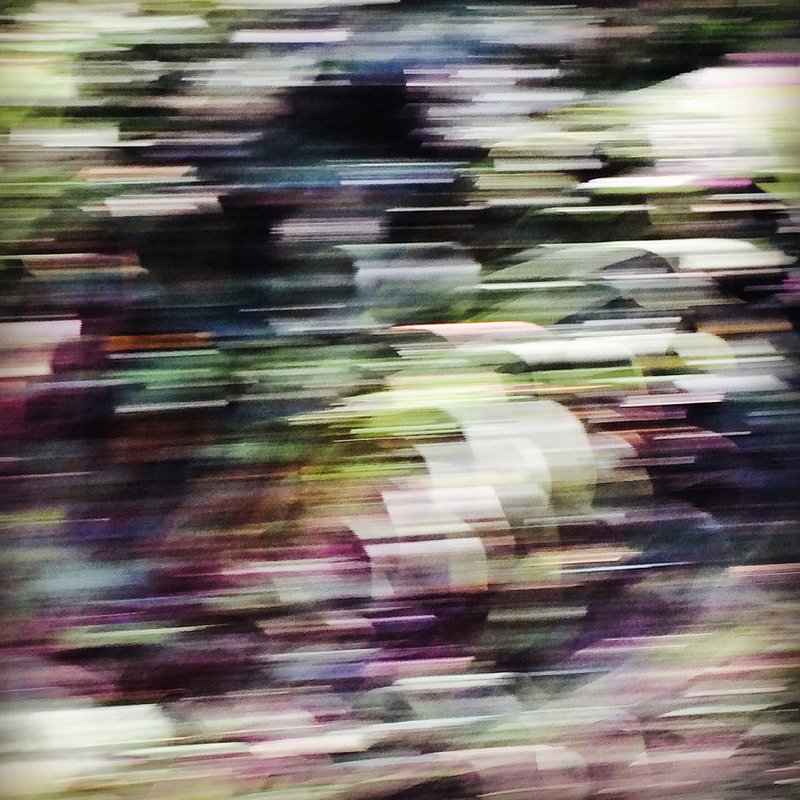 Shot entirely on an iphone 5s, ‘Cornish Roads (hedges), in Flow’ is an abstract study of time, colour, movement, and the flow-state, captured in the vibrant hedges that line some of Cornwall’s twisting ancient roads. to see more from this series take a look at my website. Flow, as defined by Mihály Csíkszentmihályi, is “completely focused intrinsic motivation” in which your attention is so focused that “body and identity disappear from consciousness” and “existence is temporarily suspended” as you “become one with the activity”. Here is a really interesting TED talk from Csíkszentmihályi about Flow and happiness. PH21 Gallery is a contemporary exhibition space established in 2012 in Budapest, Hungary. The mission of the gallery is to provide group and solo exhibition opportunities and international exposure for contemporary photographers around the world. Cornish hedges in F-Stop Magazine, online now! 4 images from my new series – Cornish Roads (hedges) – have been selected for this month’s F-Stop Magazine’s August 2014 Group Exhibition, ‘On the Road’. See the whole group exhibition here. Created using a mobile phone camera, this series documents a small sample of the vibrant hedges lining Cornwall’s 4,500 miles of twisting ancient roads that have grown out of simple tracks since Neolithic times. Although they appear wild, the original hedges are man-made and are tended on an annual basis. Speeding through the flowers, leaves and grasses as they tumbled over each other, I was captivated by the vivid colours that reflected the abstract, modern art of the region. I couldn’t help but acknowledge how fleeting my presence is in comparison to the many years that these flowers have bloomed. Cornish Roads (hedges) in Flow is a series within a larger body of work that I’m slowly building – Roadside Planting. You can also see more images from this series and body of work on my twitter and instagram pages.